June saw Jargon PR attend the PRCA Internship Awards. 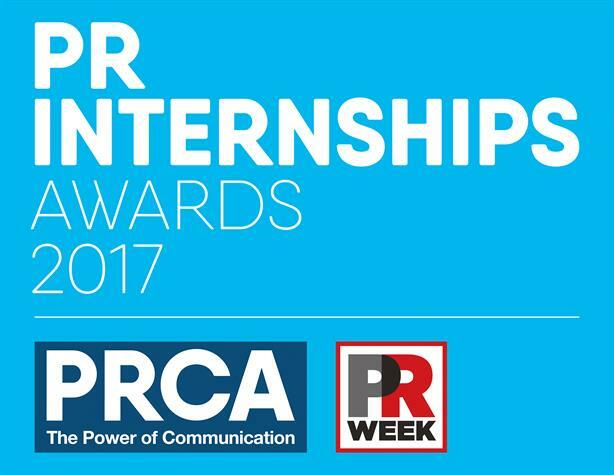 The annual event hosted by the PRCA and PR Week celebrates excellence in two categories: Best Intern and Best Internship Programme for which Jargon was a finalist. The event this year was held at the PRCA’s Southwark HQ. Entries were whittled down to a shortlist via a paper judging process, which was followed by a panel session with the judges. The category was open to both PR agencies and in-house teams, with the final decision based on: programme planning, support and activities, diversity and number of interns and retention and evaluation. Jargon PR’s internship programme has been going for five years now. It is different to other agencies in that all of our interns join for a year as part of their university study. Although Jargon did not walk away with the win on this occasion, to be named Top 5 in PR Internships is a great achievement the company is extremely proud of. The awards conclude the joint PRWeek/PRCA initiative, which was launched in 2014 to lead a concerted drive to bring more young people from diverse backgrounds into the PR professional at entry level.